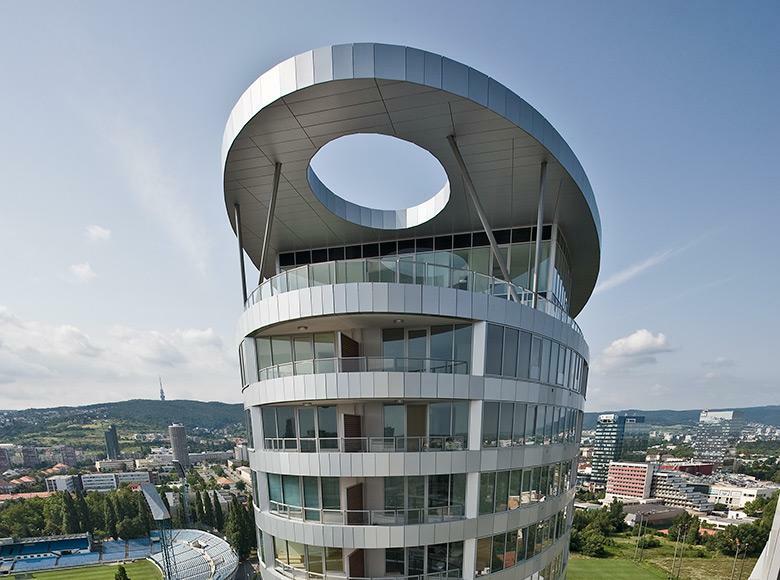 This award winning III Towers residential and retail scheme was completed in late 2009. 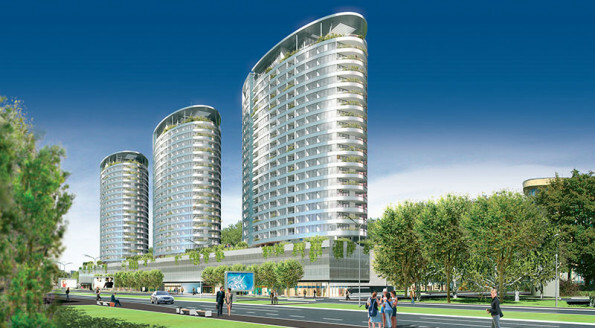 The two phase scheme comprised 633 apartments across three towers (23 floors each) and 10,000 square metres of retail space. 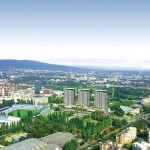 The scheme is located in the suburb of Bratislava, Slovakia and is the first high rise development undertaken in the city. 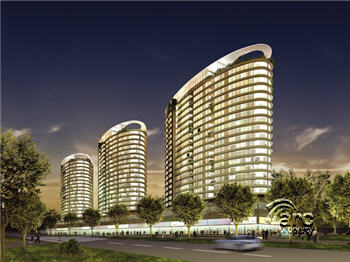 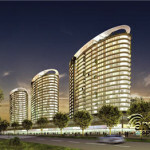 III Towers offer comfortable, functional and flexible apartments of various sizes. 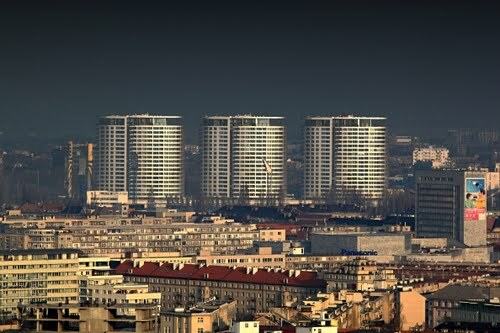 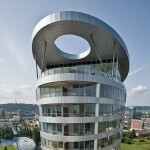 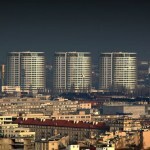 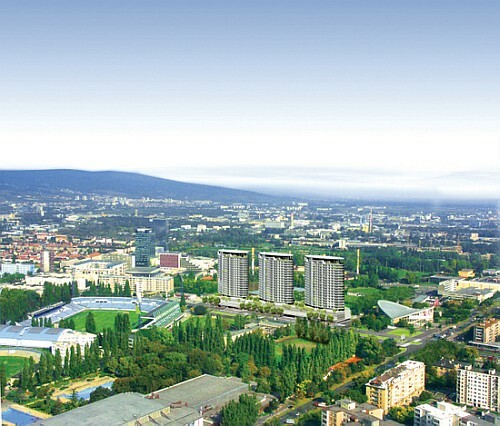 There are 211 modern apartments in each tower, with different layout arrangements and sizes ranging from 40 to 220 square metres. .
Terraces, loggias and large windows with lowered sills provide the inhabitants of each apartment with impressive panoramic views of the green Carpathian hills, the Bratislava Castle and the city’s historical centre. 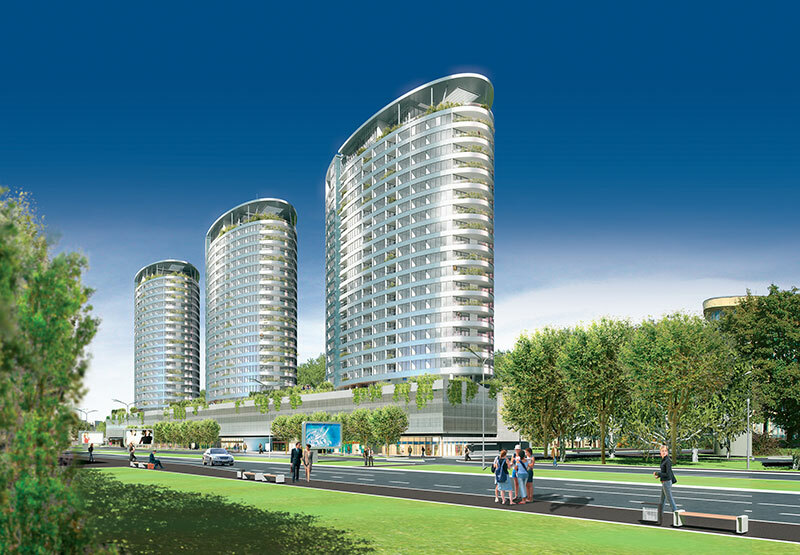 McCarthy & Associates acted as Monitors on behalf of the Investors and as Design, Project & Cost Manager advisers to the development team.